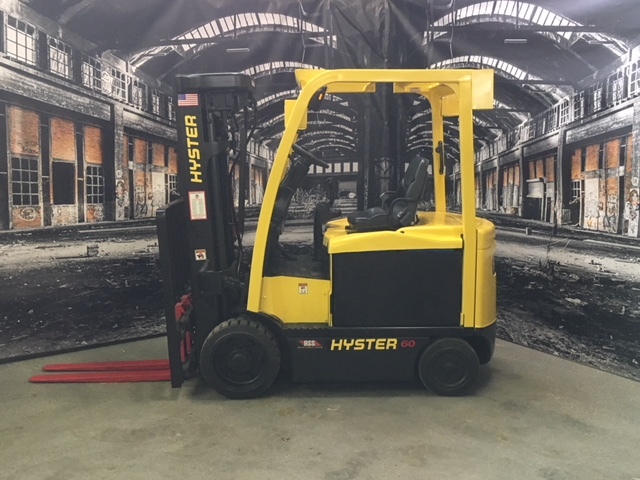 Eastern Lift Truck Co., Inc. offers one of the largest selections of used material handling equipment for sale in the Mid-Atlantic region. 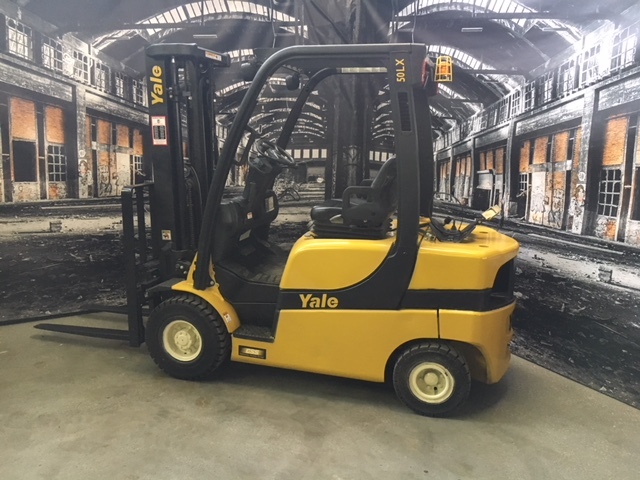 We have thousands of dependable forklifts, rough terrain lifts, aerial work platforms, utility vehicles, and personnel carriers priced to suit nearly every budget, with warranties to match. 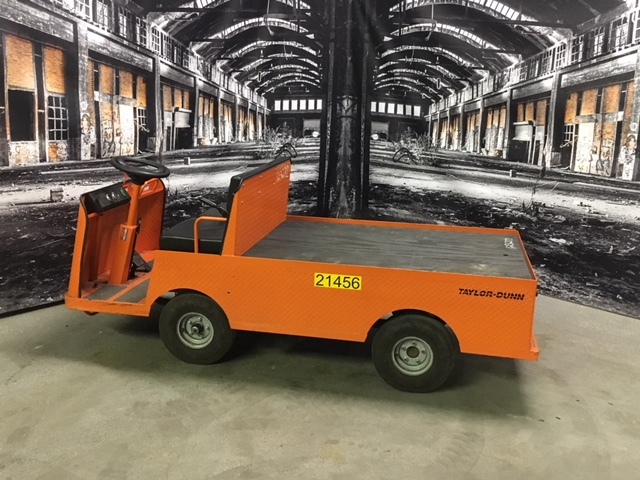 Below is a small representation of our constantly rotating inventory of used equipment which is drawn from retired rentals, lease returns, quality customer trades, etc. 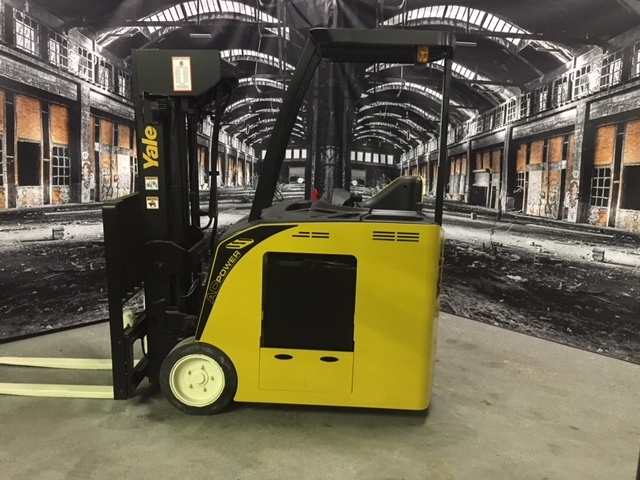 Your Eastern Lift Truck Co., Inc. Account Manager will be happy to provide additional information, pricing, availability and other options for your consideration. 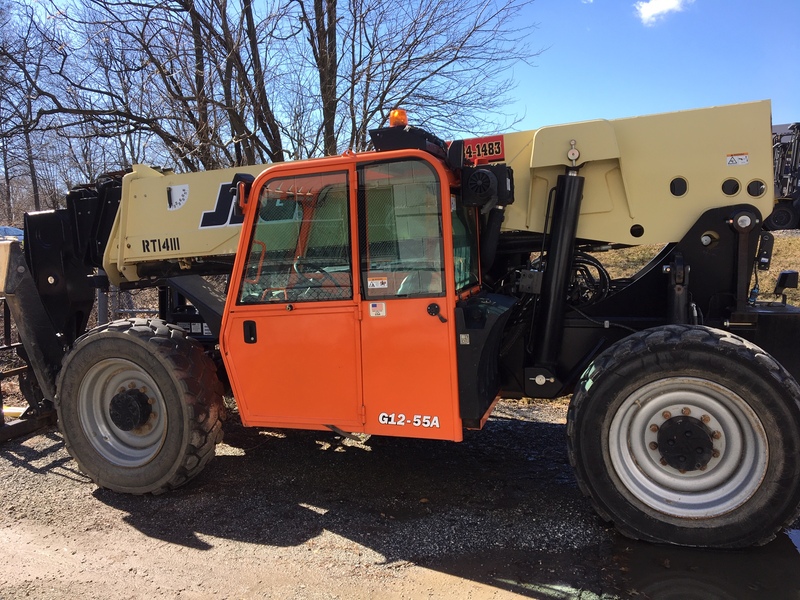 Request a used equipment quote today! 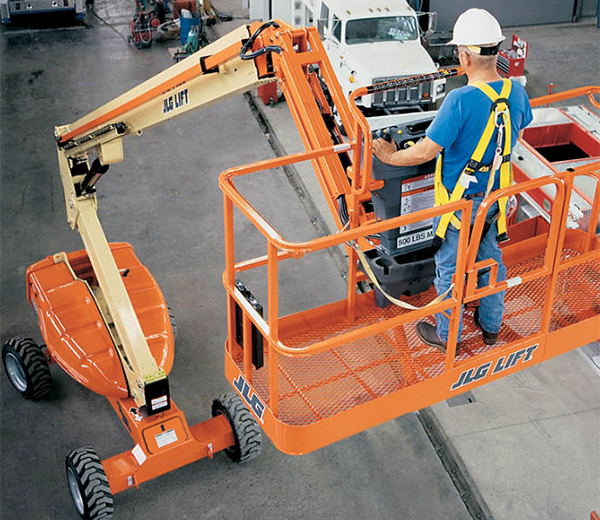 Eastern Lift Truck Co., Inc. is a leading material handling solutions provider throughout the Mid-Atlantic region. 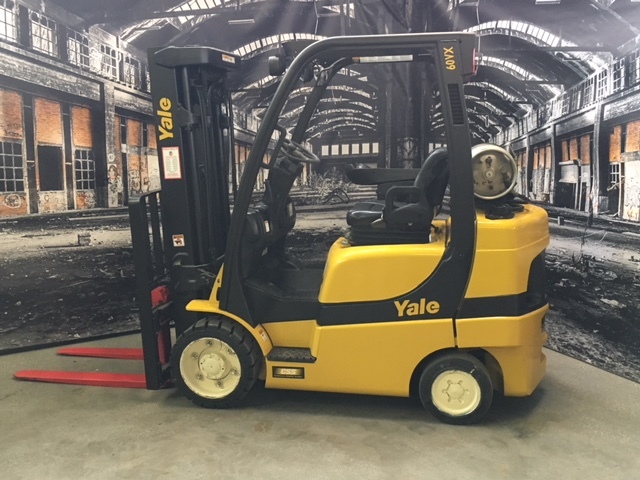 As an authorized dealer for many well-known manufacturers, we represent dependable equipment brands such as Hyster, Yale, Genie, JLG, Load Lifter, Taylor-Dunn and more. Our sales team wants to understand your individual application before offering used or new equipment options. Our goal is to improve the overall safety and dependability of your fleet, whether it’s one or one hundred trucks. 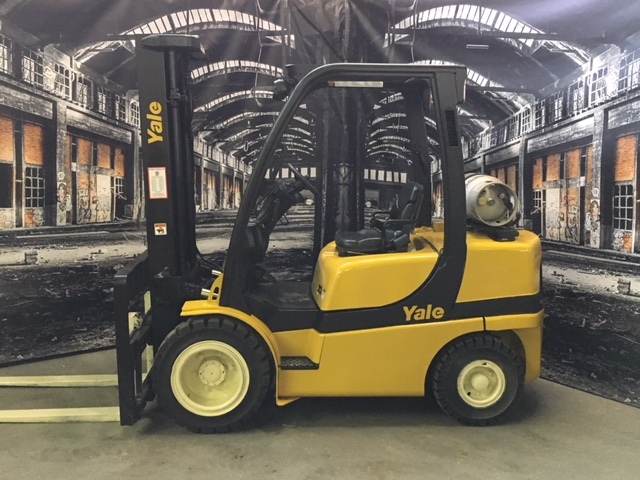 In addition to offering new and used equipment, we have an extensive inventory of rental machinery for your next short- or long-term job. 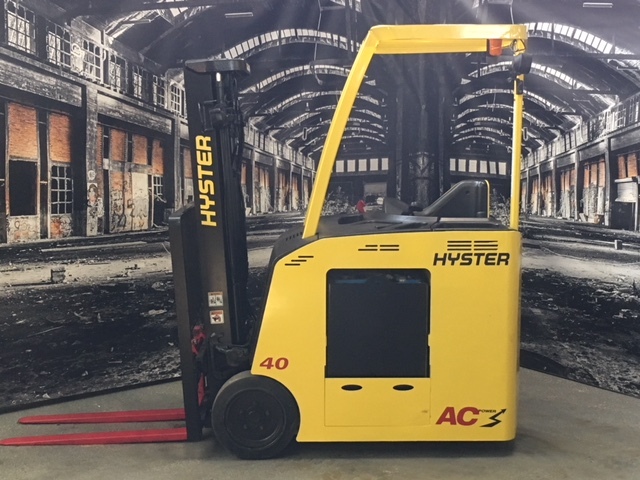 We have one of the largest selections of high capacity and specialty warehouse lift trucks on the east coast. 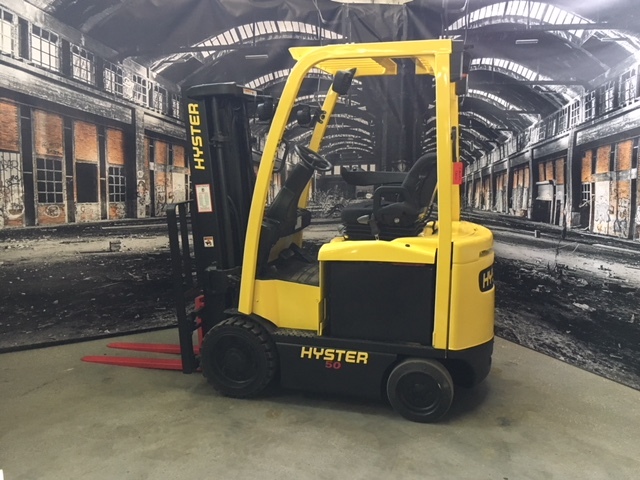 Rely on Eastern Lift Truck Co. Inc. for the equipment you need, when you need it most. 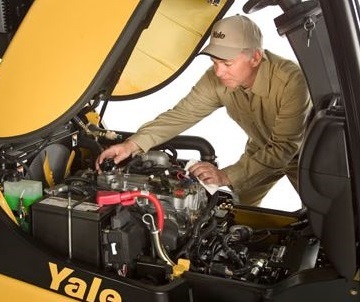 We provide our customers with comprehensive aftermarket care. 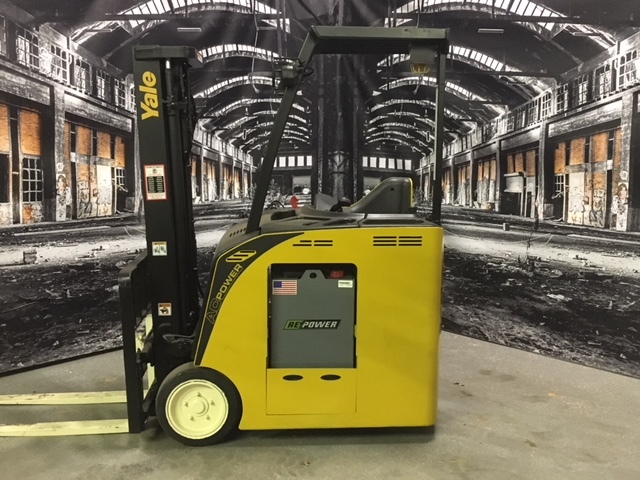 Our parts inventory is one of the largest in the industry and our ability to source parts for nearly every make and model will help keep your equipment in operation. 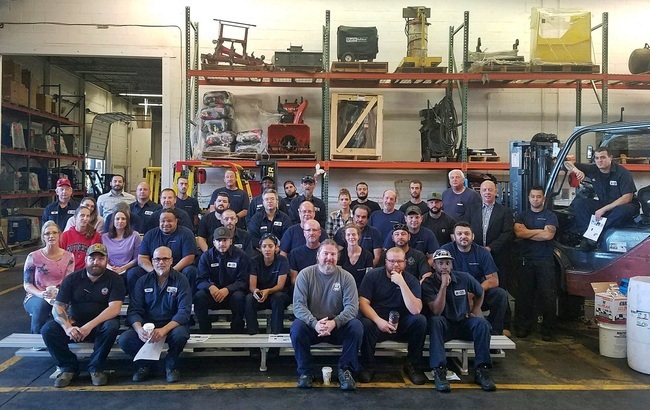 Service is the bedrock of our business and our team of experienced technicians provide preventative maintenance as well as emergency repairs. Our fleet management services focus on maximizing productivity and reducing costs. Eastern Lift Truck Co.’s training and certification programs are designed to keep your employees safe and make your facility OSHA-compliant. 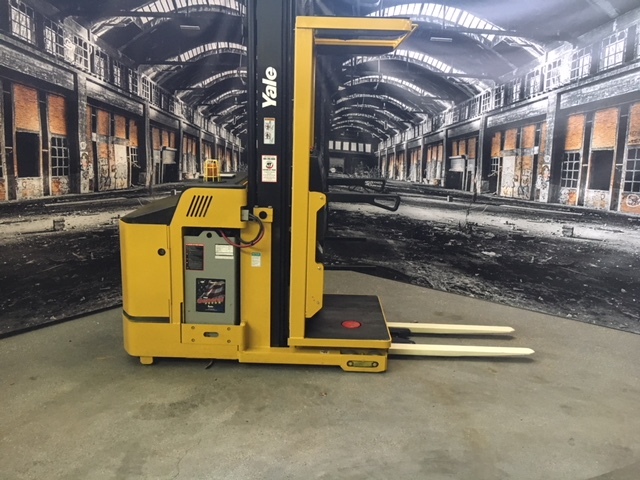 We strive to support you and your business every step of the way, from offering the highest quality equipment, superior aftermarket care, training, warehouse systems and more. Our full-service dealership has convenient locations throughout the Mid-Atlantic. We serve Delaware, Maryland, New Jersey, Pennsylvania, Southeastern New York, Northern Virginia, Washington D.C., and the panhandle of West Virginia. 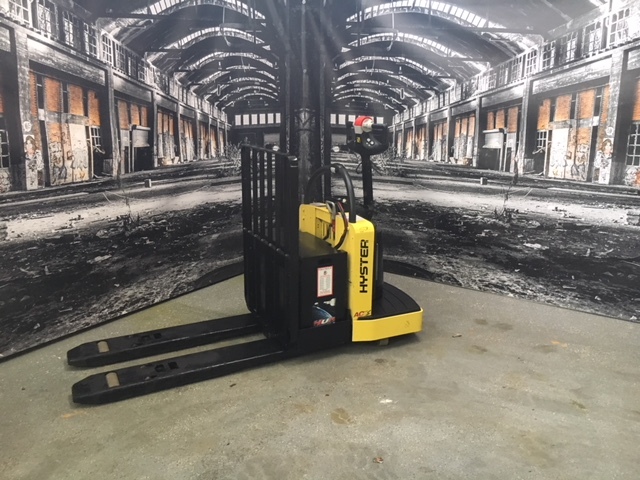 Eastern Lift Truck Co. has the team in place to offer you customized, viable material handling solutions. How may we assist you today?